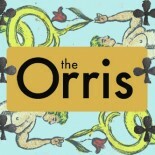 The Orris seeks submissions for critical essays, reviews, and creative works. We like well researched arguments which recognize the historical scope, the contemporary significance, and the future potential of ideas. We like the thoughtful and the entertaining. We welcome reviews of books, films, TV shows, and albums. We are also seeking original creative works in any medium and style (photography, fiction, poetry, comics, video, music..). To submit: Send us a short pitch of your article idea, or a sample from your creative work. 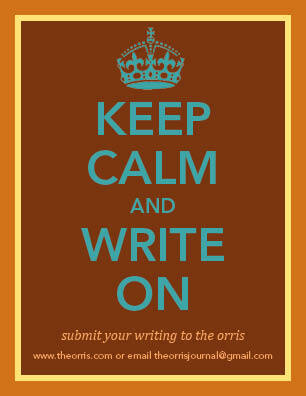 Send to theorrisjournal@gmail.com.